Home > What Are the Penalties for Making A False Police Report? while walking downtown around 2 a.m. two individuals shouted racist and homophobic slurs, physically attacked him, wrapped a rope around his neck, and even poured an unknown chemical substance on him before they fled. He also alleged the assailants yelled “MAGA country,” implying that the assailants were supporters of President Donald Trump. The story elicited outrage not only from Smollett’s friends and colleagues but also from a number of politicians such as Democratic presidential candidates Kamala Harris and Cory Booker. Police caught two “persons of interest,” Abimbola and Olabinjo Osundairo, who claimed that Smollett paid them $3,500 to help orchestrate and stage the crime after he became upset that a letter threatening him, sent Jan. 22 to the Fox studio where the television series “Empire” is filmed, did not get enough attention. In the last 24 hours, police released a copy of a check for $3,500 written from Smollett to one of the brothers he alleged hired to carry out the hoax attack. Police also have texts between Smollett and one of the Osundairo brothers, in which the two discuss exercise and meal plans in the days preceding the alleged attack. First, it is not always illegal to report a crime that hasn’t, in fact, actually occurred. In order to be criminal, the person reporting must know the report is false. You should not be deterred from reporting a suspected crime, even if your suspicion turns out to be wrong. In California, Penal Code 148.5 is the law against making a false report of a crime. Specifically, this section applies when you make a false report of a misdemeanor or felony criminal matter to a police or peace officer, prosecutor, grand jury, OR public employee assigned to accept reports from citizens, such as a 911 dispatcher. Penal Code 148.5 only applies when the person reporting the false crime knows it to be false. If the person who made the report has a good faith, but mistaken belief that the report is true, they are not guilty under Penal Code 148.5. A witness who gives a statement about an alleged crime can also be prosecuted under Penal Code 148.5 if he/she gives knowingly false information. You may be surprised to learn, however, that the penalty in California for making a false report is only a misdemeanor for which the maximum sentence is six months in county jail. 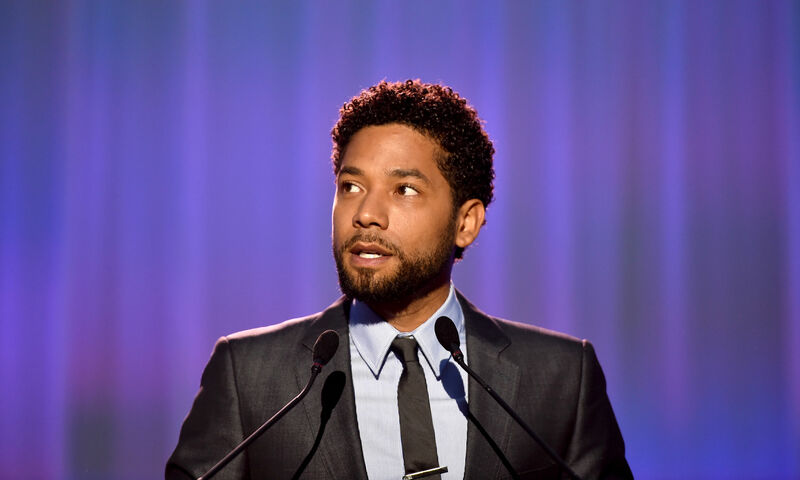 But in Illinois where Jessie Smollett is facing charges, a false police report is a Class 4 felony and carries a potential sentence of one to three years in prison. Smollett could also be ordered to pay restitution to compensate for the cost of the Chicago Police Department investigation. What do you think? Is Smollett mentally ill? Do you feel any sympathy for Smollett, or should he receive the maximum penalty?